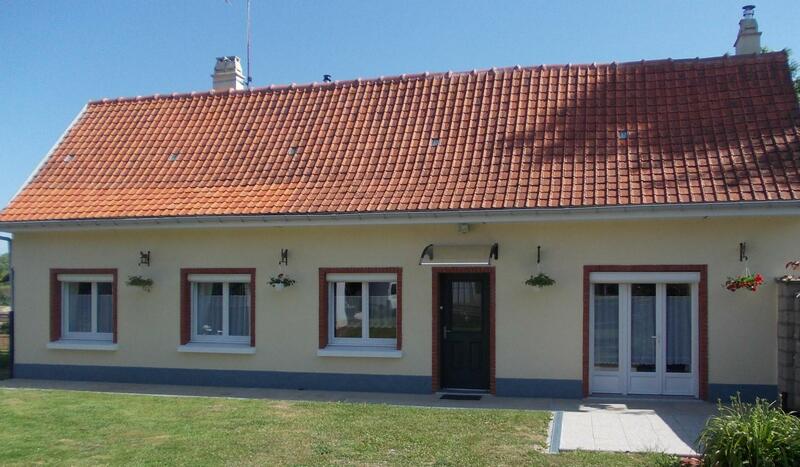 Fully renovated, single storey detached house in typical village at heart of the Baie de Somme. Fitted kitchen (dishwasher, hob, oven, fridge, microwave). Living/sitting room (TV, sofa bed). 2 bedrooms (double bed) (2 single beds). Shower room (large shower), separate WC. Washing machine, iron, ironing board, vacuum cleaner. Baby equipment on request (no extra charge): folding cot, high chair, changing table, potty.|Garden with terrace at front and back of house. Private closed garage. Bike shed. NO pets.